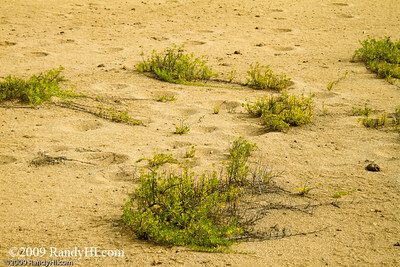 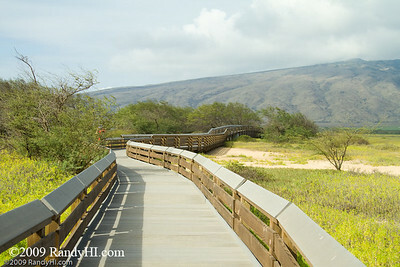 Kealia: Six Million Dollar Walkway is for the birds! 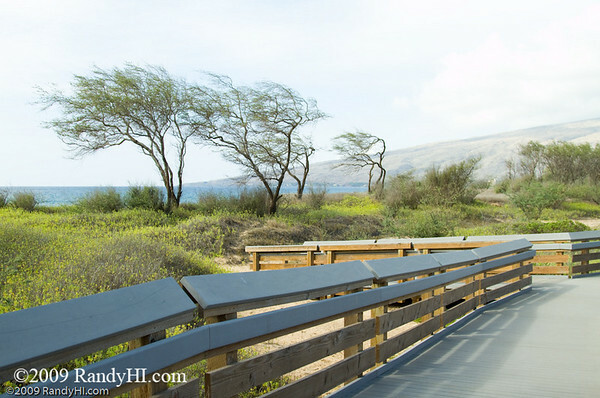 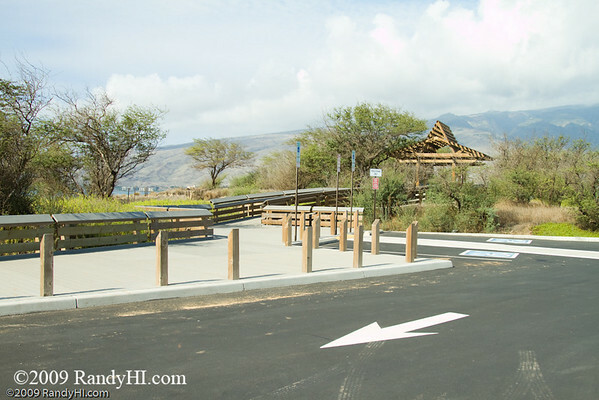 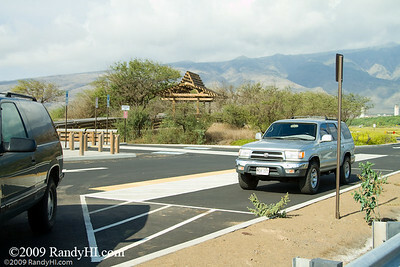 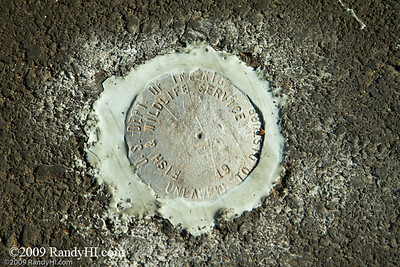 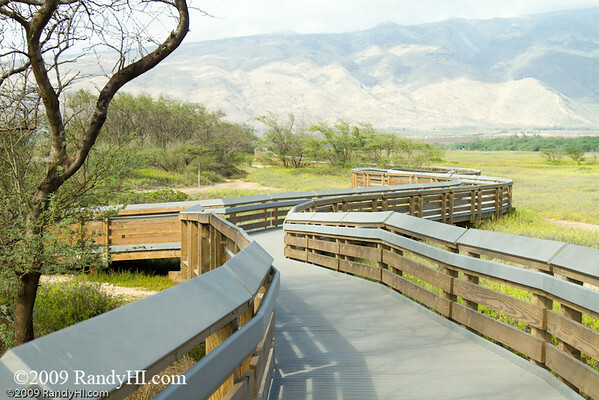 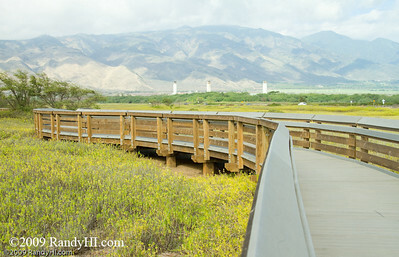 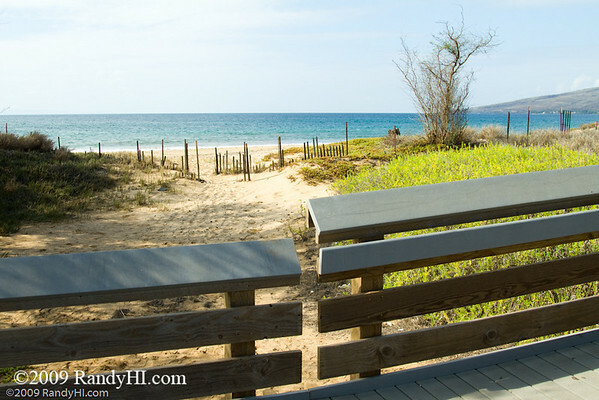 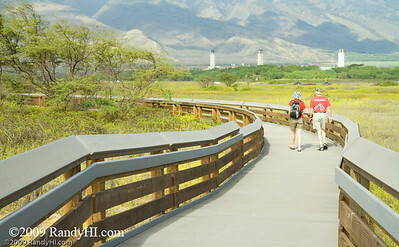 3 Dec 09: Today I photographed the walkway the Dept of Interior built for bird watchers at the Kealia National Wildlife Refuge. 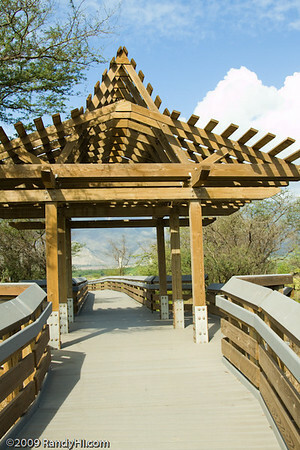 Despite a nearly 6 year and 6 million dollar budget the walkway is now open to the public. 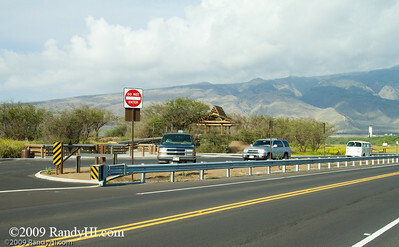 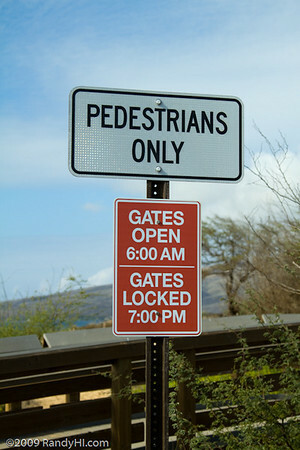 Hope you can enjoy it when you visit Maui! 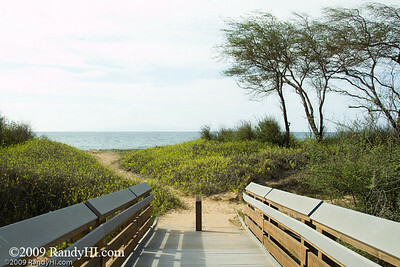 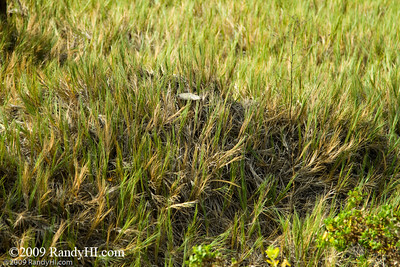 Click the "Map This" button to see the exact location of each photo.